In 2014 Oliver’s Travels challenged the world famous ‘Mile High Club’ with an opposing experience and launched ‘The Mile Low Club‘. Yes, you read that right. 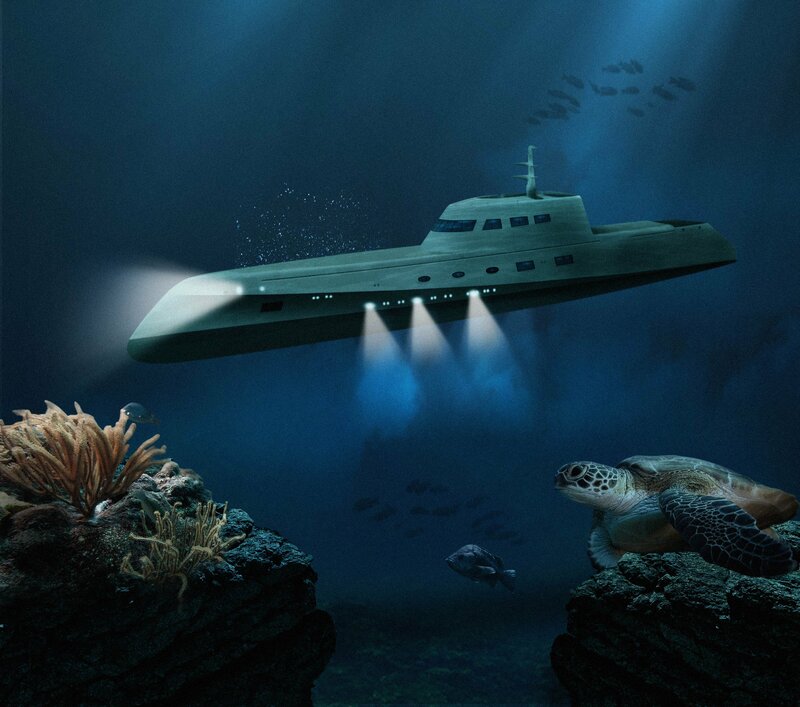 We have launched this very exclusive, very unique and very magical submarine hotel which is ideal for those honeymoon seekers looking for something extra memorable. 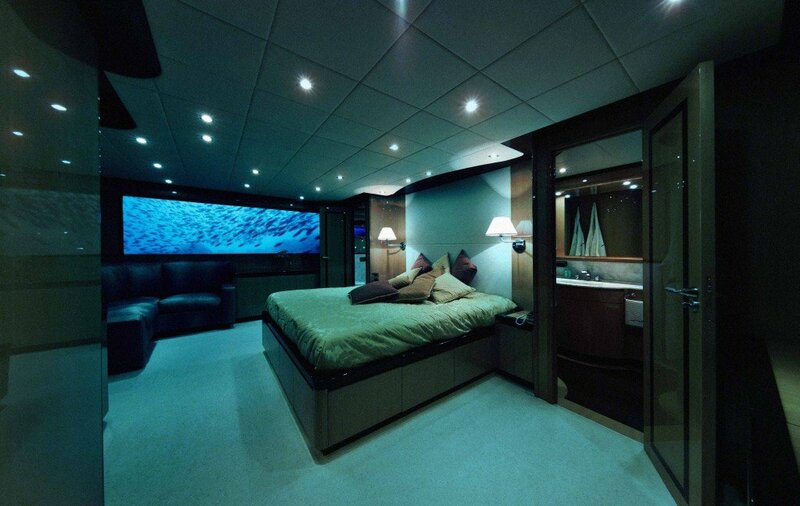 Starting at £175,000 per night (including air travel), Lovers Deep submarine hotel is something you just cannot ignore. In fact, it is so remarkable that it was noted world wide by various media platforms. See for yourself and read below all the spectacular aspects about Lovers Deep and the exclusive ‘Mile Low Club’. “Since the dawn of passenger aviation, the so-called ‘Mile-High Club’ has been synonymous with rock stars, honeymooning couples and a select number of frequent flyers all looking for love in the sky. “Looking to take your relationship to a whole new level? Perhaps connect on a deeper plane?Meet Lovers Deep, a private luxury submarine in the Caribbean Sea “intended for couples who want to have a private night together submerged beneath the ocean waves.” For around $285,000 per night (and a two-night minimum stay), adventurous couples can shack up in a customized sub while fish swim past the window.If the deep sea isn’t enough to lift the ol’ “periscope” on its own, guests have the option of an “aphrodisiac tasting menu,” with dishes “including oysters, caviar and a decadent chocolate fondant with essence of pomegranate” designed to put you in the mood. 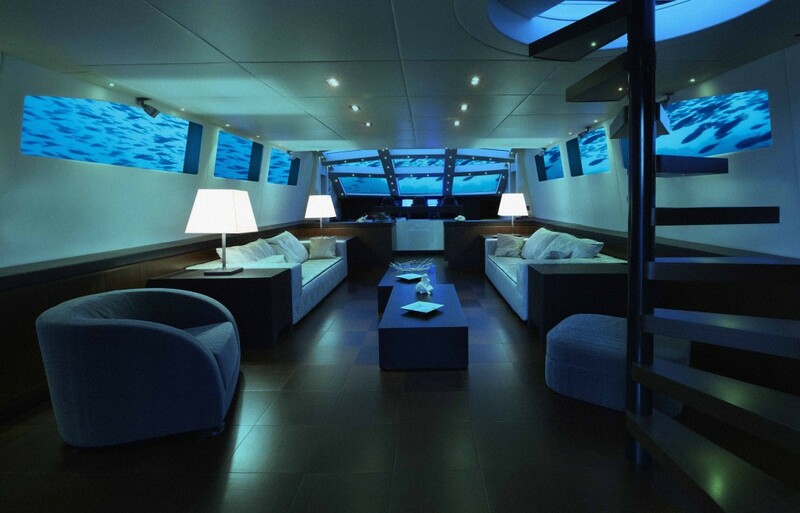 Other options include a Barry White soundtrack, scattered rose petals, and free champagne on arrival via your choice of speedboat or helicopter.Unfortunately, the sub will only venture to depths of 650 feet, so the true mile low club remains out of reach. Then again, any vehicle going a mile down might risk offering sub par service.“All of our hand picked, luxury properties have something unique and quirky about them,” Oliver Bell, one of the brains behind the experience and the co-founder of Oliver’s Travels, a luxury travel agency, told the Daily Mail. “But Lovers Deep really stands out as one of our quirkiest yet.“We’re always fascinated by the colorful array of requests we get through our concierge service and are looking forward to creating bespoke packages for those wanting to join the Mile-Low Club with us.”Then again, if you “suffer from claustrophobia or a fear of fish,” Lovers Deep may not float your boat.” Read on Huffington Post. The Wordl’s Most Romantic Honeymoon? Ask The Huffington Post! We’re pretty pleased our totally unique properties are regarded as the most romantic in the world – though we’re fully aware that a submarine trip might not be to everyone’s tastes! 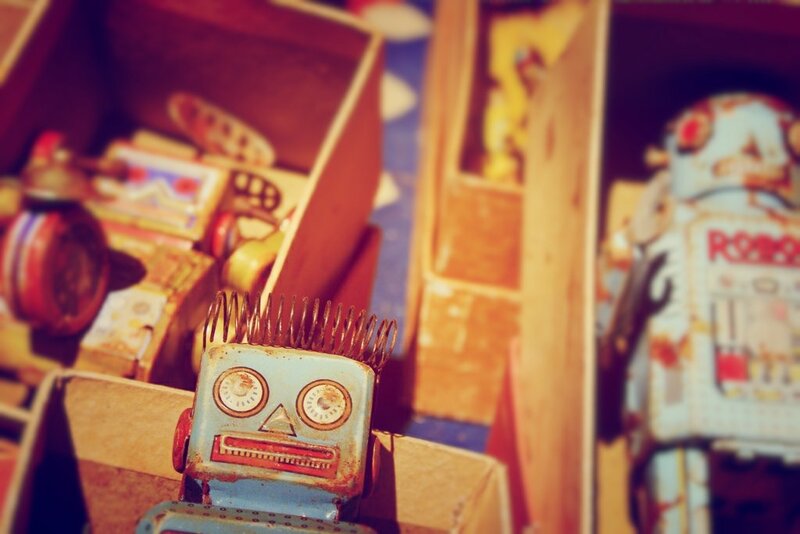 You can read the full article on the Huffington Post’s Travel Blog. 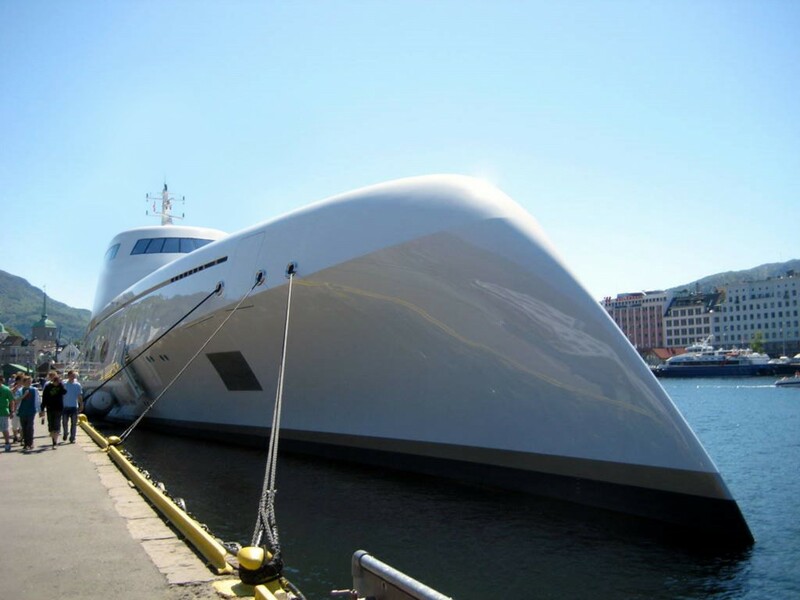 Business Insider recently published an article detailing the growing trend of underwater travel. They look at underwater hotels, underwater restaurants, and even an underwater post office (which was a new one on us). Of course, they couldn’t do a piece without mentioning Lovers Deep, our exclusive luxury submarine. You can read the full piece over on Business Insider’s website. 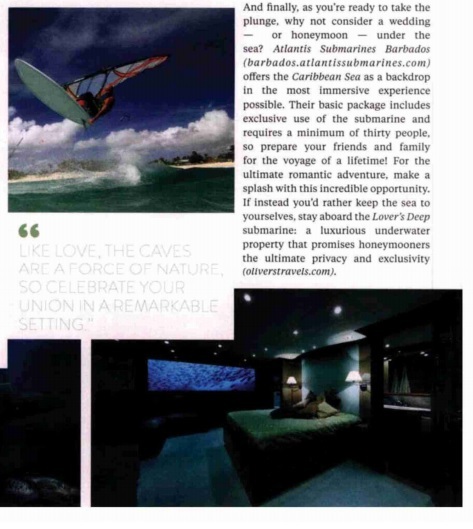 Absolute Magazine has highlighted our Lover’s Deep luxury submarine as a potential winner when it comes to a honeymoon destination. The full article can be read on their website. Beau Travel Magazine Heads to Lovers Deep! Beau Travel magazine has picked up on our amazing luxury submarine break, Lovers Deep! You can check out more by heading to Beau Travel Magazine, and can find everything you need to know about Lovers Deep, probably the world’s most expensive luxury getaway. Lovers Deep Makes Its TV Debut! Lovers Deep, our fantastic uber-luxury submarine that’s available for hire, made its TV debut on Chicago’s WGN last week, as Oliver’s Travels co-founder and all-round lovely chap Ravi Sabharwal was quizzed on the sub by their Morning News team. You can also watch the interview in full by heading to WGN’s site, or click on the link if you’d like more information on Lovers Deep. 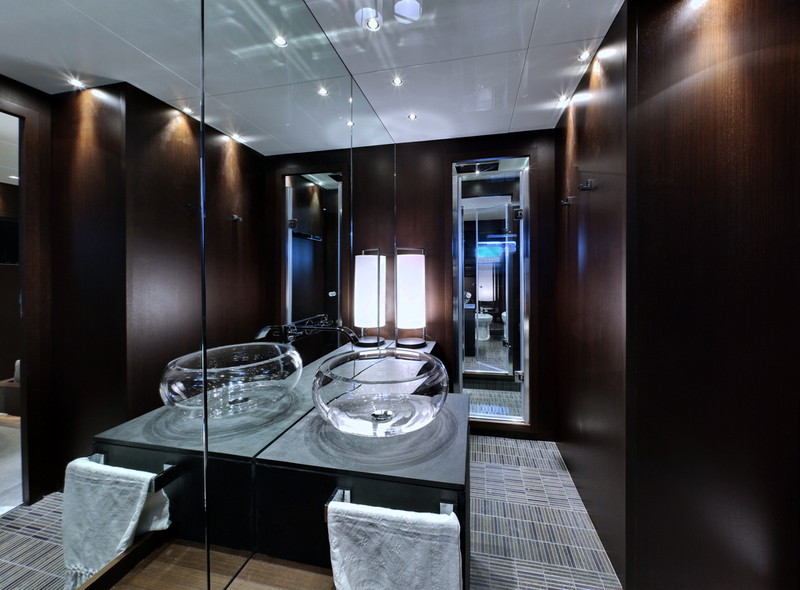 Online news channel One Minute News took a rather cheeky look at our most exclusive luxury rental yet – Lovers Deep, our super exclusive and fully customisable submarine! They don’t take it all that seriously, but when you’ve got such luxury on offer, surely it pays to have a bit of a giggle? 5 Star Wedding Directory Showcases Oliver’s Ultimate Honeymoon! The Dallas News has turned their attention to travel for one of the New Year lists that crop up in January, collating a commenting (a little tongue in cheek, it has to be said) on the most interesting, funny and downright odd stories that have cropped up in the world of travel in 2014. You can read the full list by heading to their site, where you’ll find our own amazing Lovers Deep getting an honourable mention, alongside some truly eye-opening things that have happened throughout the travel year including a python massage, mid-air marriages and a portal to hell. Well worth a read! Destination Weddings and Honeymoons Abroad Dig Lover’s Deep! 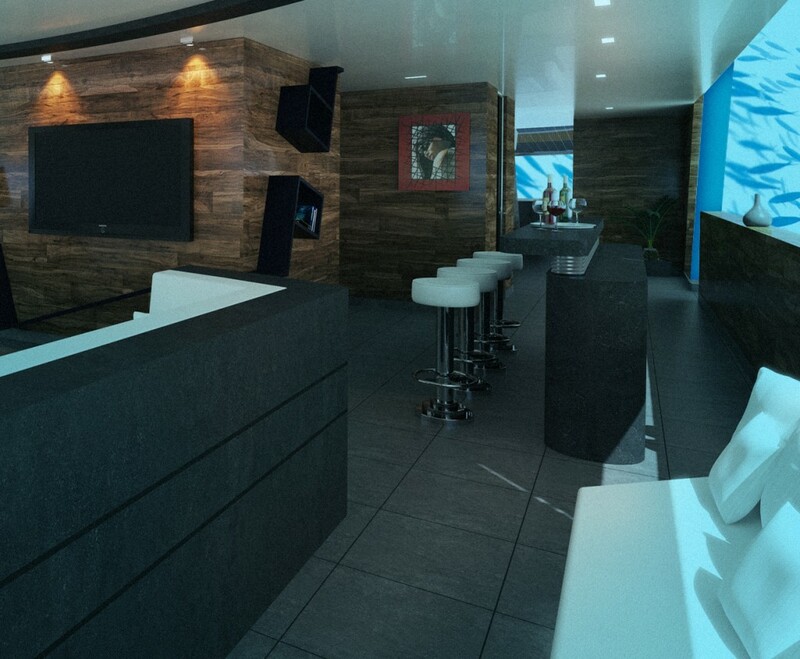 Our most unique property, a submarine in the Caribbean has had its fair share of press attention over the last year. But, we were thrilled to see it appear in Destination Weddings and Honeymoons Abroad magazine, in their recent feature on Barbados. If you’re in the process of planning your big day, take a peek at our seriously gorgeous destination venues. We’ve also got some very romantic honeymoon spots, above and below sea level. “You will already have not bothered by rain to spoil the fun , but maybe the price tag of €234,000 is well on the stomach. It is natural for the good forbid mortal who is not awake. TopluxE thinks he has the solution. What if we go in the daytime and not to stay? “You certainly wouldn’t have any trouble with bad weather outside when spending a night here, although the price tag of €234,000 could perhaps be a bit much! Only the wealthiest – or those who don’t have to worry about money – will be able to go for it, though here at TopluxE we might have a solution for that – what if we took a trip during the day instead of staying overnight? Which certainly makes a lot more sense. You can read the full article here (provided your Dutch is up to scratch).